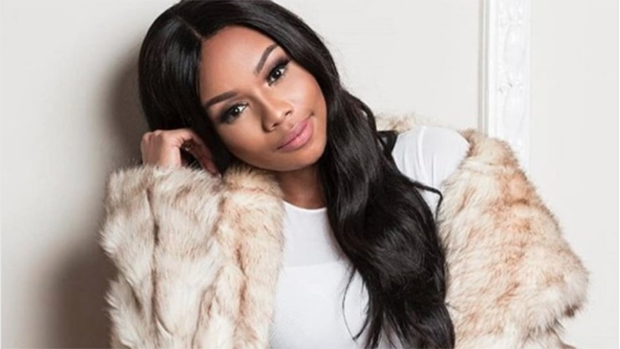 If you follow media personality Queen B on social media or watch her reality show Being Bonang you’re sure to be captivated by her choice of words. In our June cover story, she explained where the lingo comes from. “How my cousin Pinky and I speak on Being Bonang is exactly how we’ve been speaking our whole lives. We’ve been calling each other bo-Moghel for as long as I can remember”, she says. When asked how it makes her feel to see people catch on to how she speaks, she mentioned it was mind-blowing and all of this she does by just being her true self. 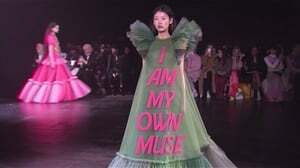 · (Mogerl) referring to her girlfriends. · (Bafe) meaning to give. · (Minora) used for describing slay. · (Ha e duma) to keep on going. For more of Bonang’s story, get our June issue, in stores now!